EOO 120 km², between six and eight severely fragmented subpopulations continue to decline due to ongoing habitat loss and degradation. Damp, alluvial sands over clay. 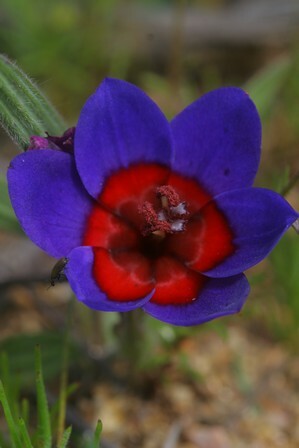 More than 80% of this species' lowland renosterveld habitat has been lost to crop cultivation in the past, and only small, isolated fragments remain. Ongoing threats include urban expansion around Darling; spreading, unmanaged alien invasive plants, particularly grasses; and habitat degradation due to heavy grazing of small fragments. Some subpopulations occur in renosterveld that is seldom burnt, which can be detrimental to fynbos species requiring fire to regenerate. 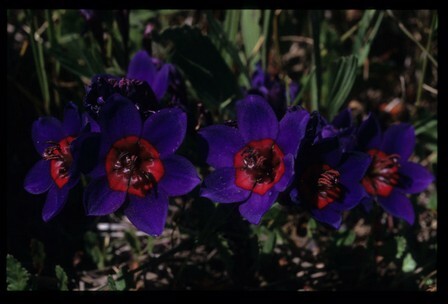 All remaining subpopulations occur on small renosterveld fragments. Between six and eight subpopulations remain. 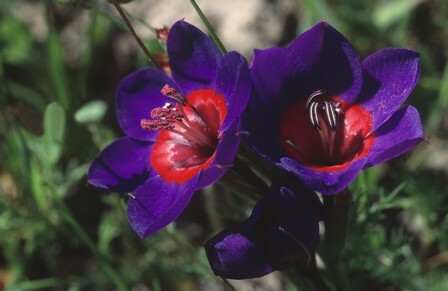 Subpopulations are generally small, and five of these are isolated due to extensive loss of surrounding renosterveld to crop fields. The population is therefore considered severely fragmented, and continues to decline due to ongoing habitat loss and degradation.